One Day, One Week, One Month ! Your choice! 9 AM -1 PM One Painting in One Day, no experience needed. Th. Abstract 101, no experience needed. 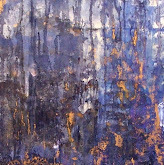 Wed.
Abstract 101, Painting workshop, 7 days, 6 nights, no experience needed. All you need is your enthusiasm, good walking shoes, and your camera. Learn how to SEE through the camera with the eye of an artist. 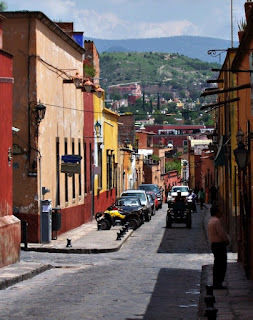 We’ll explore the best places to take fantastic San Miguel photos! 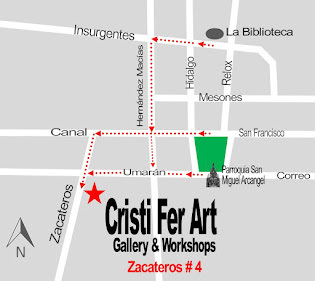 Take day trips and learn first had about Mexican art from a Mexican painter and Muralist with 30 years of experience. 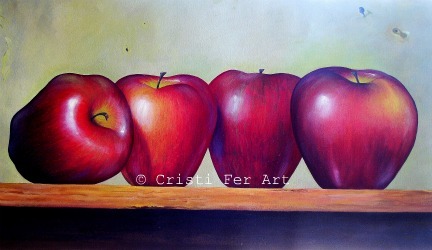 Are you a beginner, intermediate or advanced painter, who never had formal drawing classes? Take your art to a new level! Learn how to draw from life and incorporate it into your current style.